"Gillian Kendall has written a gripping, thoughtful, and oftentimes creepy tale of survival and the resilience of the human spirit. This deftly crafted debut novel will keep readers eagerly engaged (and maybe just a little bit terrified) until the stunning conclusion." "Oh, this book. This book, this book, this book. Post-apocalyptic YA is usually just something I read for funsies, but I had to stay up last night until I'd finished this one. It wasn't the story--kids survive in a world where disease has wiped out all of the adults--but the writing. Most YA uses fairly simple, straightforward prose in telling its story, with the occasional descriptive passage used to point to something that will be Very Important to the Plot. This book, however, seemed to relish language; to use it to full effect to build mood and character. Every character had a distinctive voice, a distinctive way of speaking, which made them clear on the page. Each change of circumstance was rendered clearly, with the panic of the early part of the book giving way to the fear and loneliness of the middle, then on to the companionship, love and hope of the latter part. I really wish I could explain this better or that I had been smart enough to copy down some of the phrases and sentences that particularly stood out for me, but, alas, no. I will say, though, if you haven't read it yet, to give it a try when you have a chance. Like I said, there's nothing earth-shatteringly original about the plot, but the writing itself elevates this book far above the rest of the heaping pile of post-apocalyptic YA." "Children are faced with the unenviable task of rebuilding civilization after a disease known as the Pest wipes out most of humanity. Left behind are infected teens and preteens, who will die as they mature, and the Cured, adults whose attempts to stay alive turned them into insane monsters. 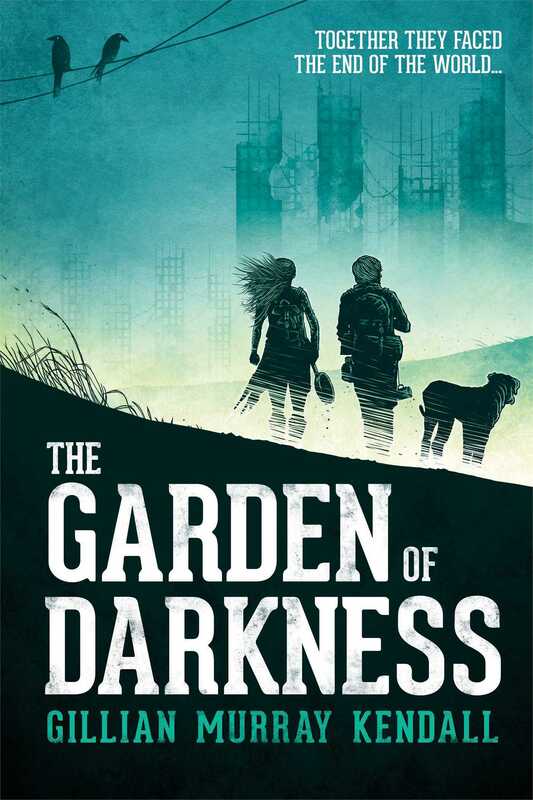 A small group navigates the post-apocalyptic ruins of society: 15-year-old Clare, 13-year-old Jem, nine-year-old Sarai, and seven-year-old Mirri. As they forage and form anew family together, they slowly drift north, in search of the safe haven promised by the so-called Master, an adult who claims to have a cure and a refuge from the Cured. As they travel, they witness how other survivors have adapted to their new circumstances. Kendall tells the story from an emotional distance and at a leisurely pace, helping to strengthen the bleak, horrifying nature of the setting and premise. The narrative, while sometimes prone to meandering and digression, is strong and occasionally haunting, and the ending leaves much open for future exploration."